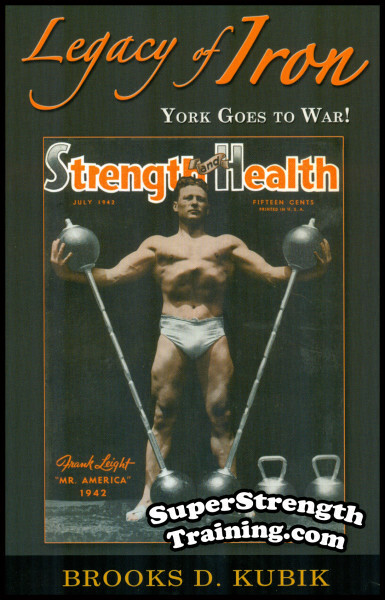 The World’s Largest Selection of Weightlifting and Strength Training Publications! It all started with a young high school lad in Ohio who had a burning desire to become a champion high school wrestler. 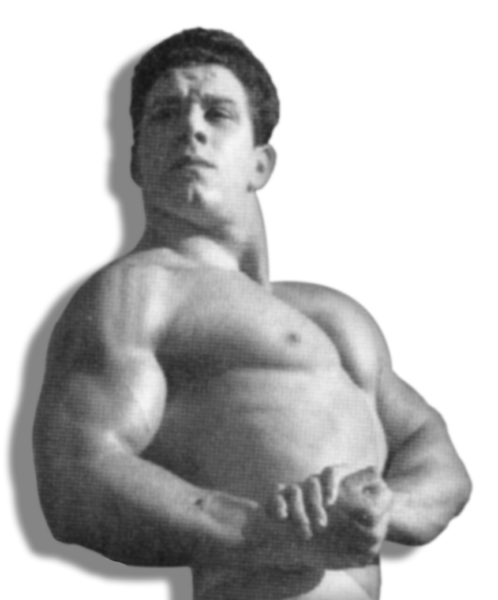 One day, as he watched his father work out in their garage with adjustable plate loading barbells and dumbbells, he asked if that would help make him a better wrestler. His father said, “I’m not sure if it will make you a better wrestler, but it will definitely make you much, much stronger”. 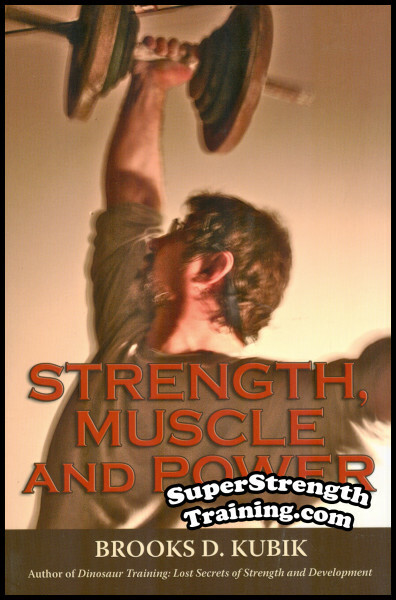 The young man decided that getting stronger was worth a try, so he started lifting weights with his father. In just a few months, he noticed his clothes were beginning to feel snug. His chest, arms and legs were getting bigger. After about six months friends and relatives were making comments about his remarkable physical transformation.Not only that, but when wrestling season started, he felt he had more endurance as well as an overwhelming sense of mental confidence. Brooks Kubik had discovered that, for him, lifting weights gave him the edge he needed in wrestling. So much so, that in his last year of high school, he became the Illinois State High School Wrestling Champion in the Greco Roman Style. Later, he discovered that he would rather lift weights than wrestle. 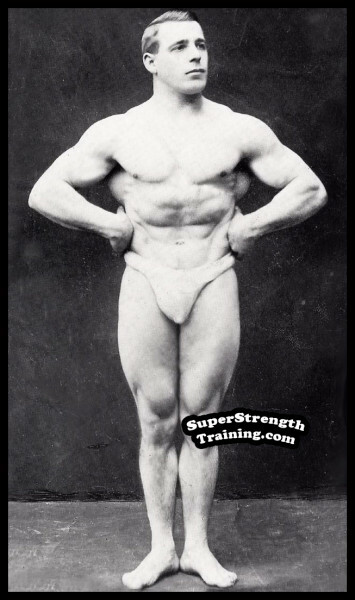 So, he continued training with powerlifting as his main focus and eventually considered entering some of the local competitions. 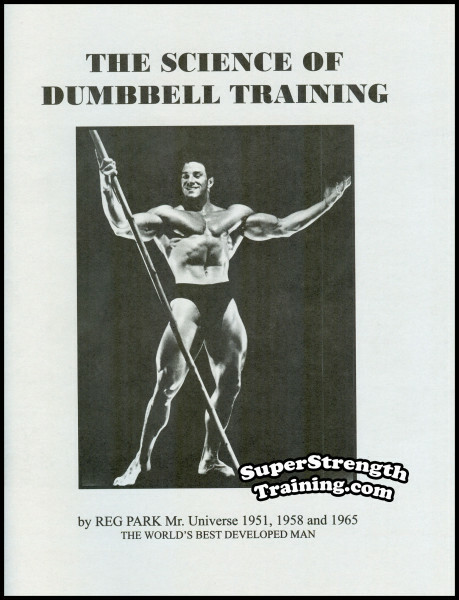 Over the years, he continued to train the way he always had because he got great results. One day, one of the members of the local gym where he trained, noticed his remarkable size and strength and started asking questions about his training methods. 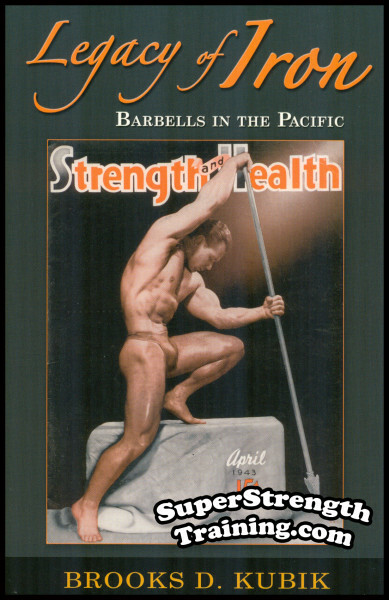 Always eager to offer solid training advice, Brooks began to detail the training methods that he had used over the last 25 years. Brooks just shook his head in dismay, not so much because of the rude interruption, but because the young man was absolutely right! Nevertheless, the young man made a lasting impression. So much so, that a light went on. 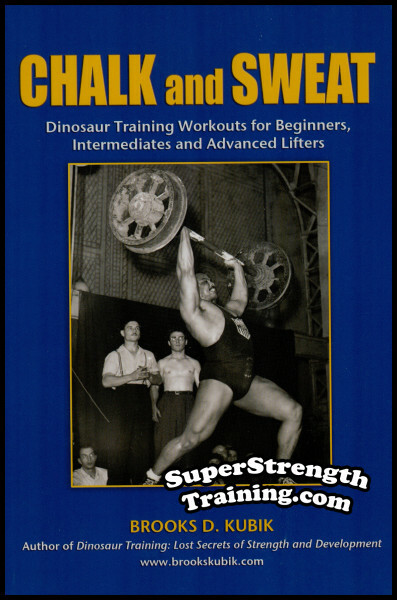 That’s right, Brooks Kubik coined the phrase, “Dinosaur Training.” His book, the first of which, later proved to be of many, largely revolutionized the world of weight training. 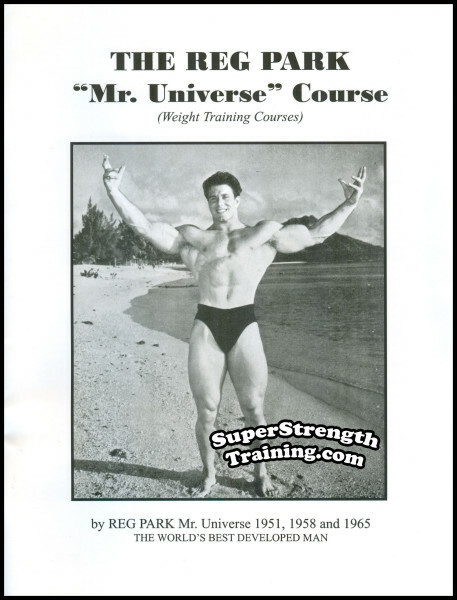 Since then, he has written hundreds of magazine articles which have published in magazines and newsletters such as “HardGainer”, “Milo”, “The Iron Master”, “The Dinosaur Files”, “Ironman”, and “Muscle and Fitness”. 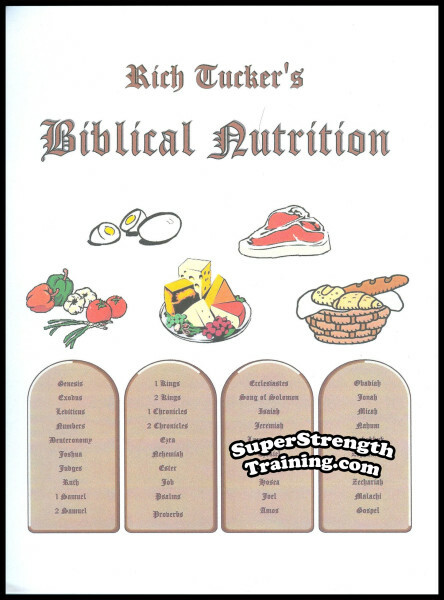 He has authored and published over 20 books, courses, newsletters and DVDs. 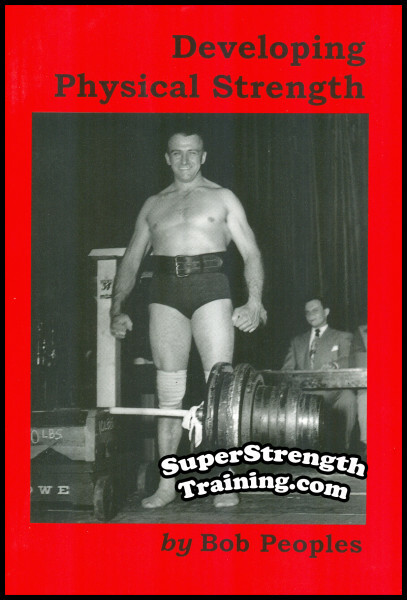 And believe it or not, he still trains the same way he always has, in his garage gym with heavy adjustable plate loading barbells and dumbbells. Just as he has done for over 40 years! 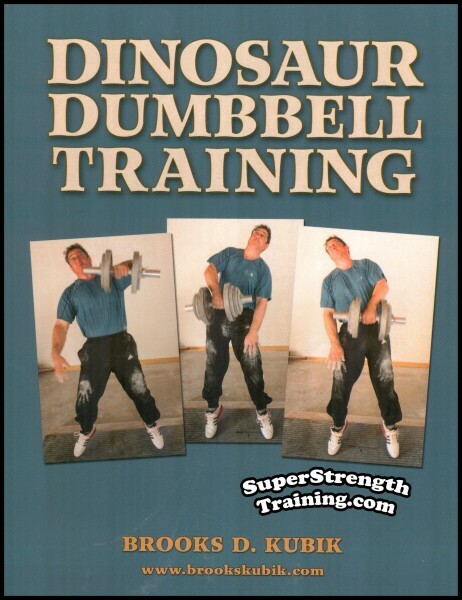 Is Your Training Getting Boring? Beginners: What Do I Really Need to Get Started? 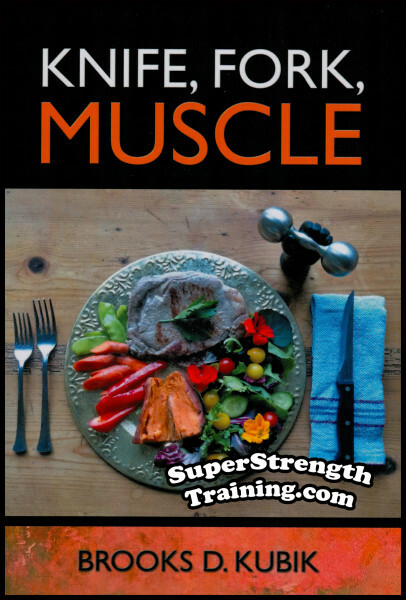 What is the Best Training Routine? Here it is! 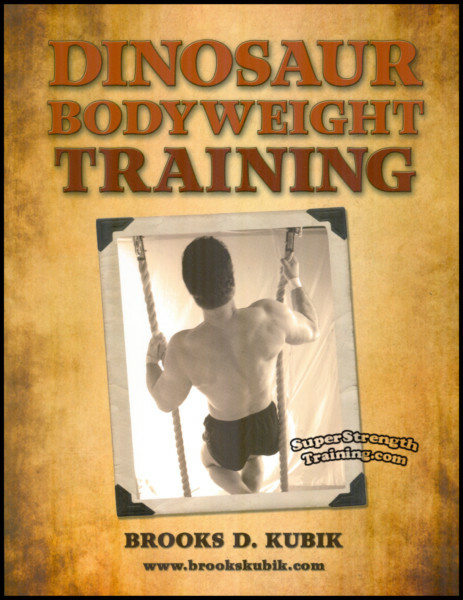 The training manual all you “body-weight” trainees have been waiting for! 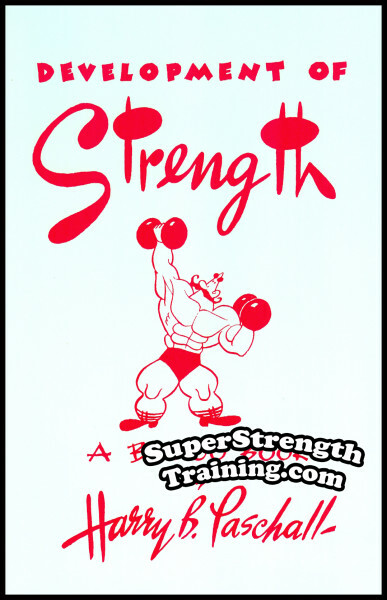 Develop a powerful upper body! Amaze your friends, relatives and passersby! Kick-up into a handstand and everyone will stop and stare! All you need is you, gravity and the floor! Read More! 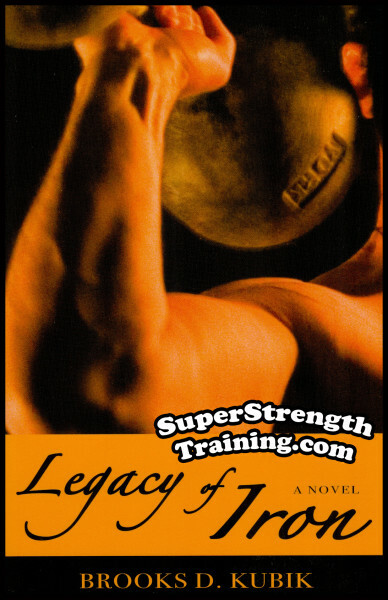 Volume 2 of Legacy of Iron continues during the golden years of weightlifting. Lifters like Grimek, Stanko and Davis go toe to toe to take the title strongest man! 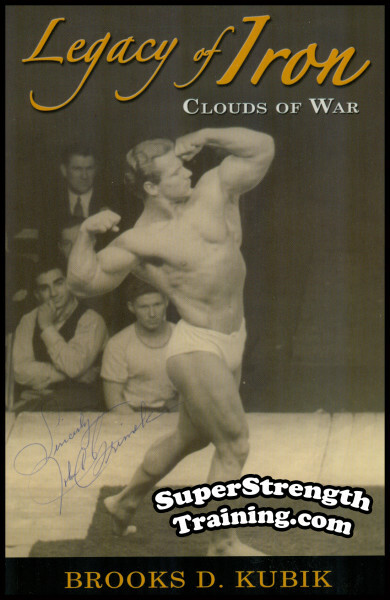 Read about bodybuilder, John Grimek and his record Military Press in the Senior Nationals. Read More! 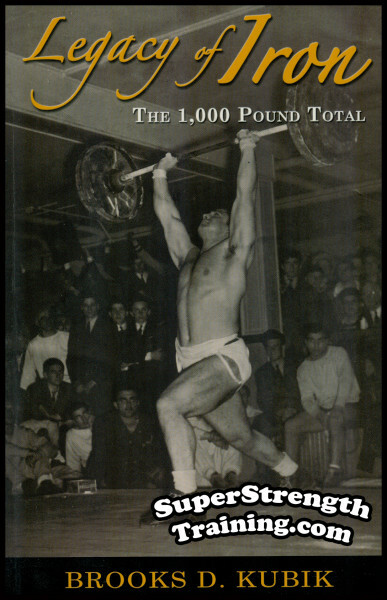 Volume 3 of Legacy of Iron takes you into summer of 1940 during the fierce competition between Steve Stanko, and World Champion, John Davis to be the first to total 1,000 lbs. in the 3 Olympic lifts. 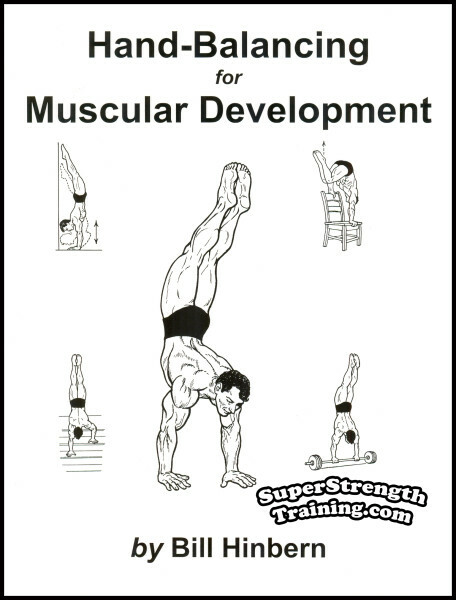 A lot of training methods explained to add to your routines. Read More! Ever wonder why repetitions are grouped together into “sets”? 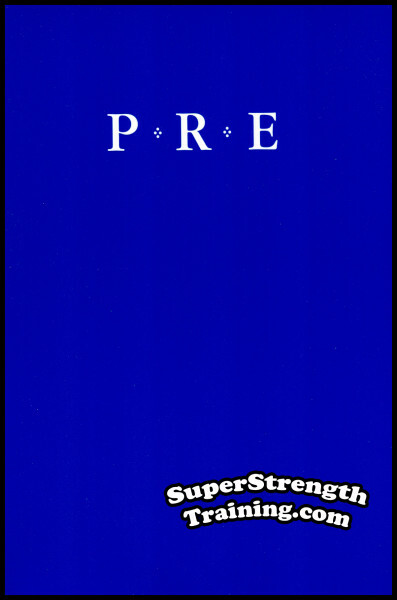 Has anyone ever explained why they use “reps” and “sets” in their training, or which exercises should have high reps or sets and which ones should have low reps or sets? Well, here’s the answer! Read More! 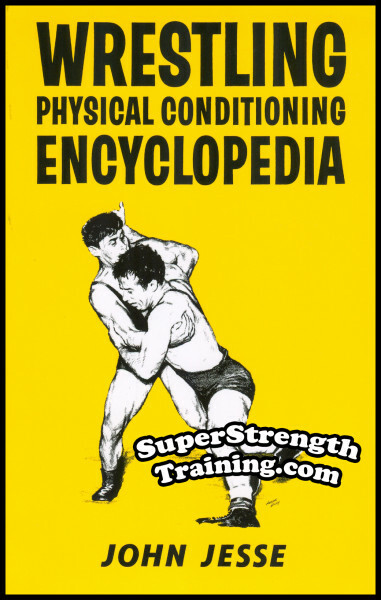 The amateur wrestler is, by far, the best conditioned athlete on the planet! 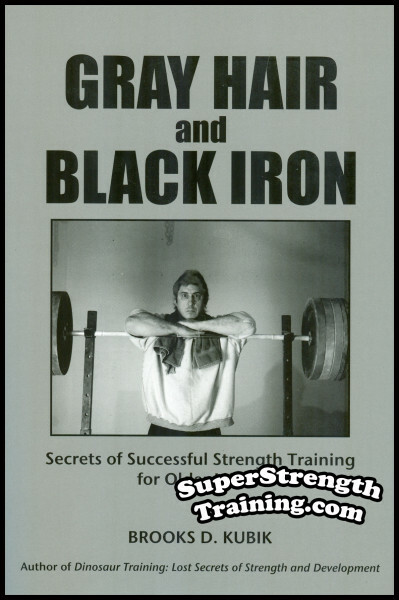 This book is a must, not only for the wrestler, but for anyone who coaches such training routines. 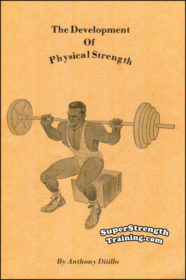 The most sought after book on physical conditioning for wrestling ever published! Read More! 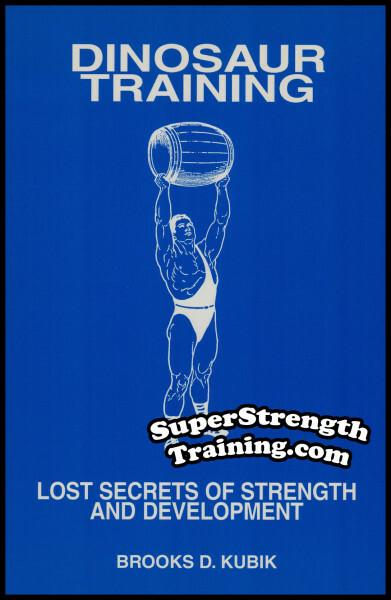 The companion volume that takes up where the enormously popular Muscle Moulding leaves off by telling HOW to Build a Superman Physique with Inside Secrets of the Stars of the Strength World. 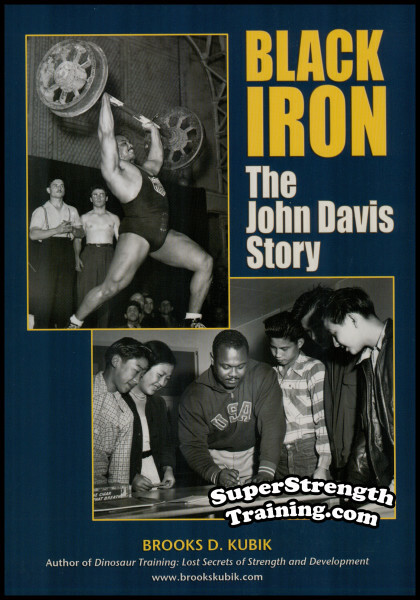 Full of beautiful photos of the greatest Lifters. Read More!